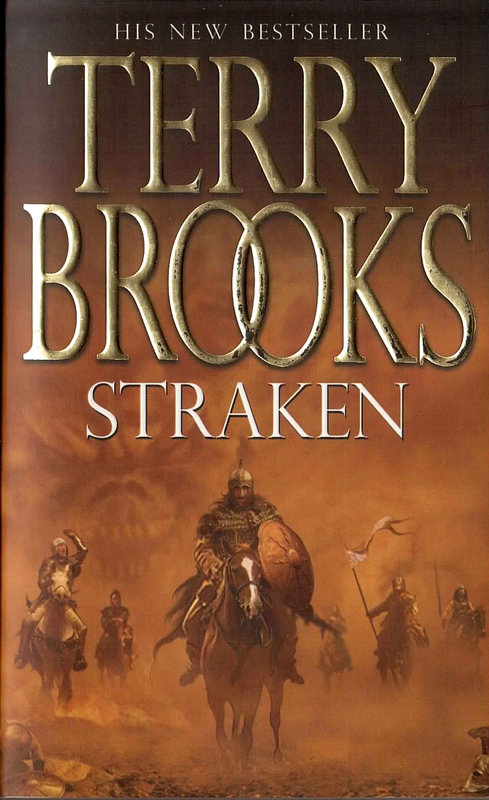 Straken is the third book in the High Druid of Shannara series. Penderrin Ohmsford now has the Darkwand and must now return to Paranor to complete his mission. Shadea a’Ru sends her allies after him.